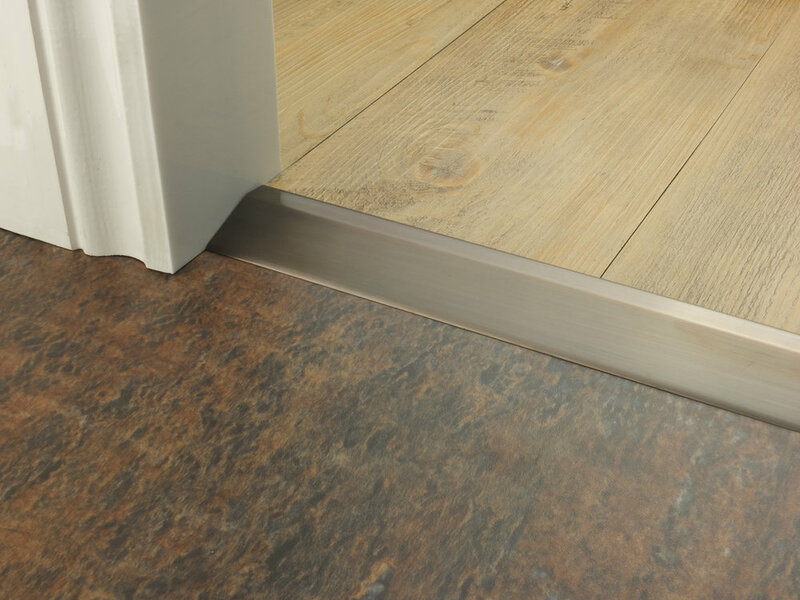 The Large Reducer 35/64" is a functional door bar that will give you an attractive ramped transition between two hard floors that have a height difference. 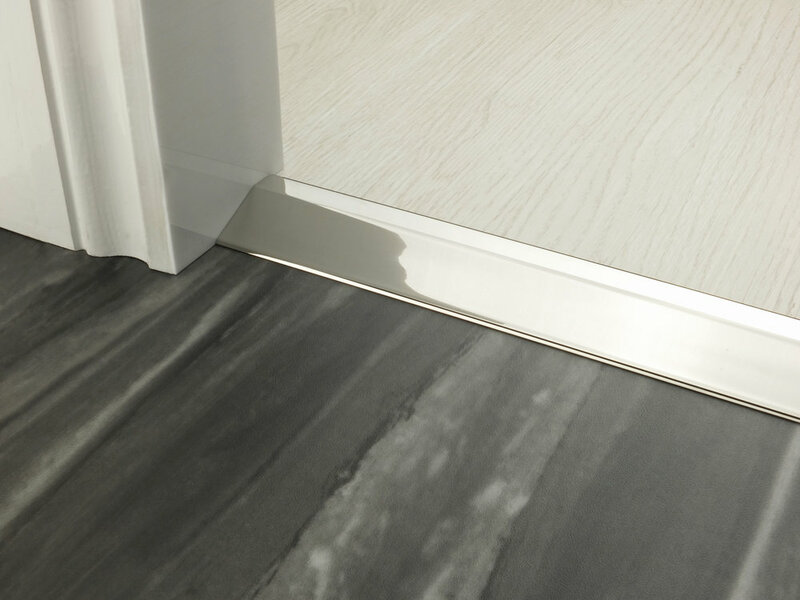 This door bar can be used on both floating and fixed floors or where one surface is fixed and the other is floating. 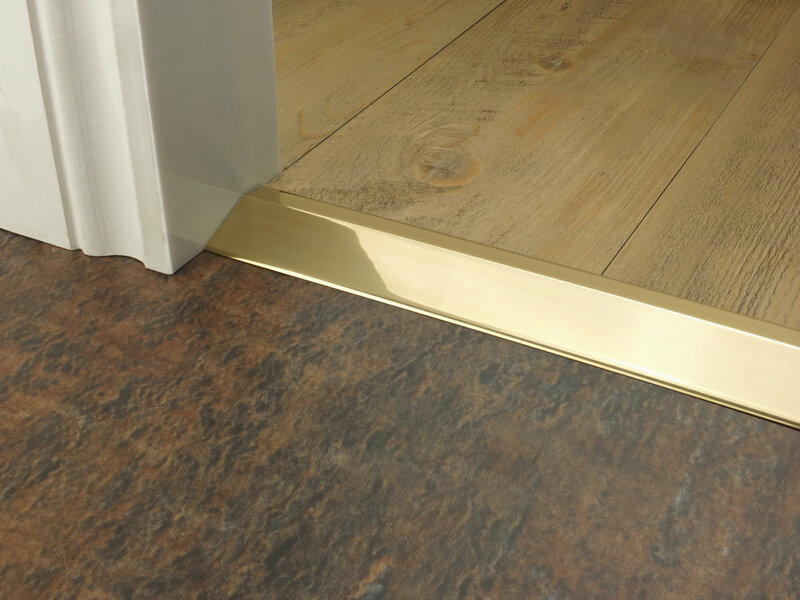 The Large Reducer 35/64" is a stick down product therefore only suitable for ‘Non Porous’ surfaces. Options for Large Reducer 35/64"